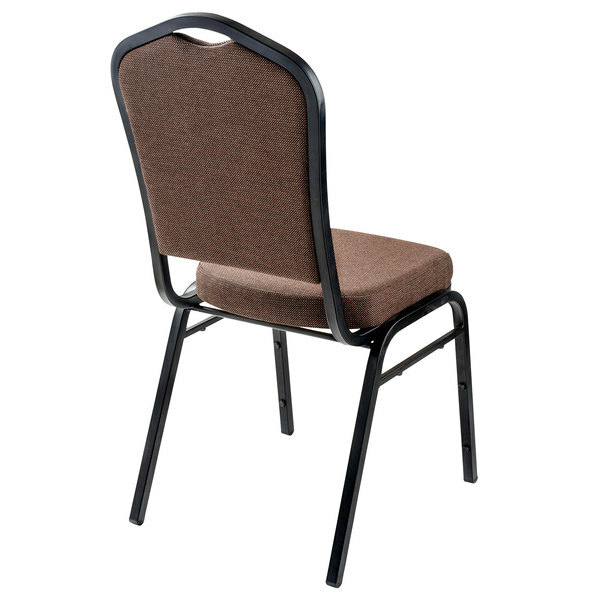 Warmly welcome your guests by offering them a seat on this comfortable National Public Seating 9361-BT brown stackable chair with 2" padded seat! 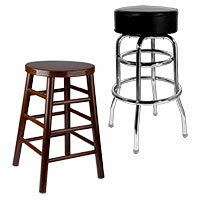 Designed for style, comfort, and durability, this chair is the perfect combination of all three qualities. 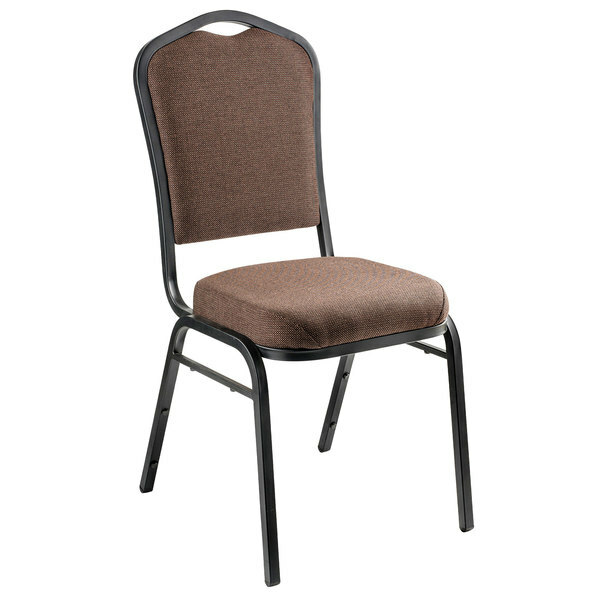 It's ideal for a variety of settings and occasions, from conference rooms to banquet halls, and features an attractive, rich, chocolate brown fabric seat and back that are sure to complement the room's decor. Plus, the brown fabric contrasts with the black frame that's coated with Santex powder for longevity and a sleek, attractive appearance. To reliably withstand countless meetings and special events, the chair is built with a plywood core seat and back, guaranteeing outstanding durability and accommodating up to 300 lb. Thanks to the 2" of high density Grade A foam built into the chair, though, it provides pain-free support, even for extended periods of time. 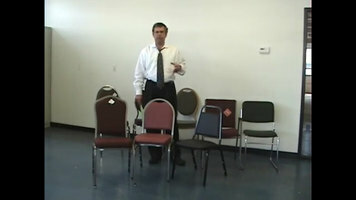 This means that even during day-long events your guests will feel the seat's foam, not its plywood! Further strengthening the chair is a H-brace featured on each side of the seat. Rocker glides on the feet help to protect floors from scratches and scruffs to prevent potential damage with use. 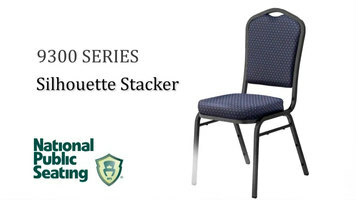 Each seat is outfitted with a handle on the top of the back, making preparing and tearing down a room as easy as possible. Seat Height (from floor): 19"